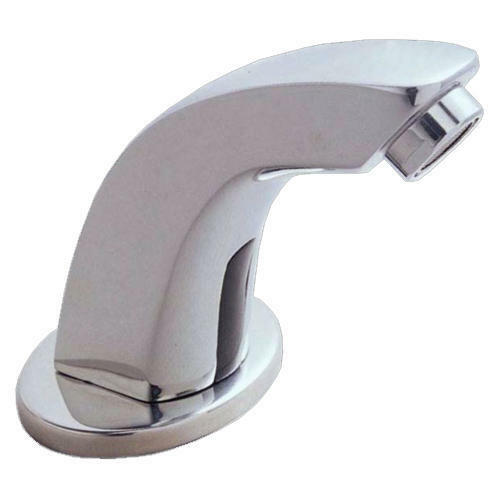 We are leading Wholesale Trader and Retailer of Water Taps, Hand Dryers, Air Curtain, Urinal Flushes etc. We are one of the leading Wholesale Trader and Retailer of products such as Water Taps, Hand Dryers, Air Curtain, Urinal Flushes etc. We procure our products from the vendors who manufacture these products using finest quality of raw material. Promoting healthy living of the individuals, these products are used for both commercial and personal purposes.